A great choice for good beer lovers is visiting Cunha during Oktoberfest, the German festival that originated in Munich in 1810. 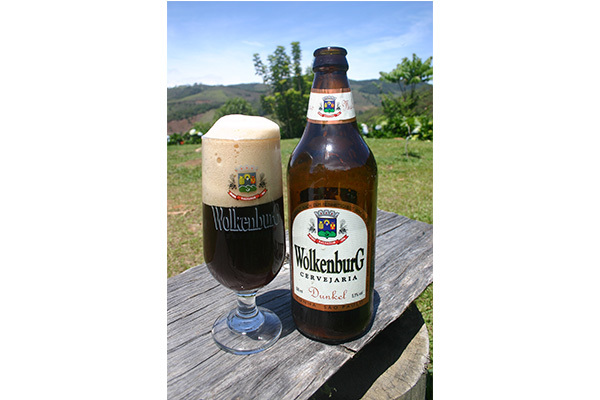 The city has a microbrewery Wolkenburg that produces different beer flavors, no preservatives or stabilizers. 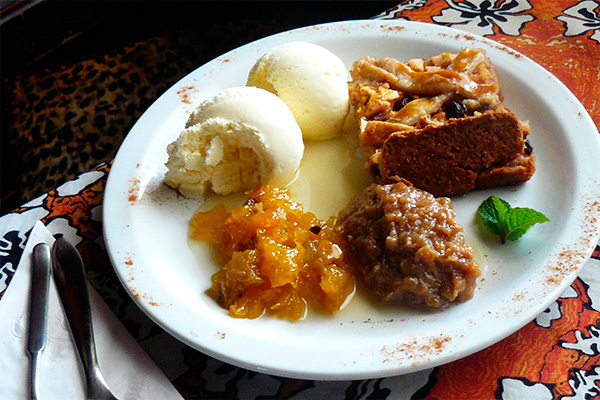 During the weekend of October, the brewery and the town's restaurants serve special cold draft beer in addition to the German cuisine, as eisbein, sausages, sauerkraut, Kassler, and delicious Apfelstrudel.